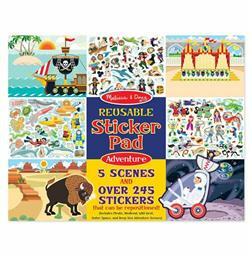 Fill the reusable scenes with more than 245 cling-style stickers and create your own pirate medieval space deep sea and wild west adventures! To set the scene and spur the imagination five glossy full-color backgrounds feature lots of space to play creatively. 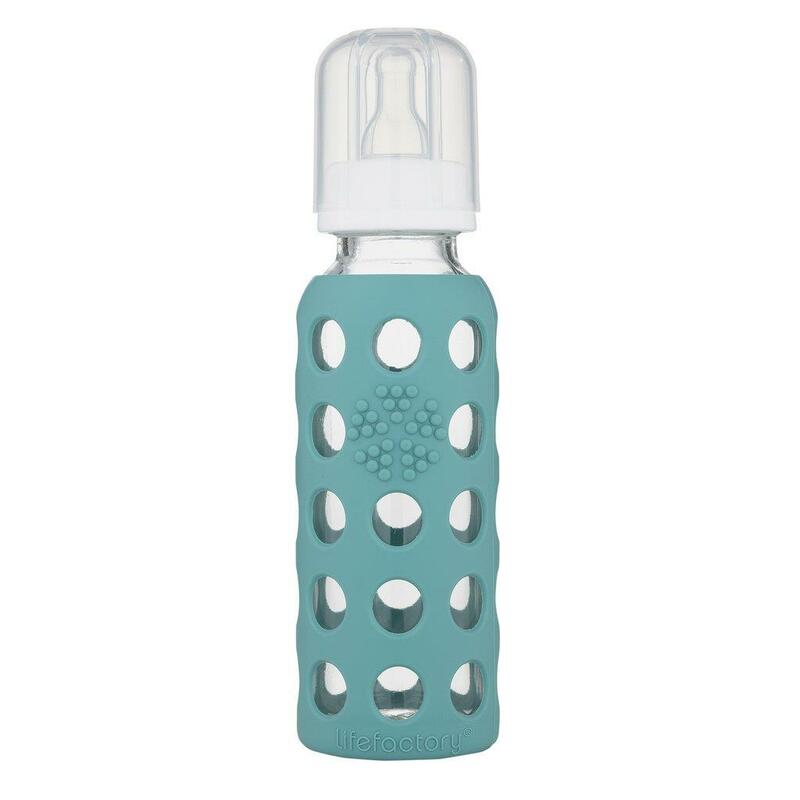 They pull out cleanly too--so this cool set is easy to share. The colorful kid-friendly stickers which are organized by theme stick easily pull up cleanly and can be used again and again to keep the action and adventure coming.